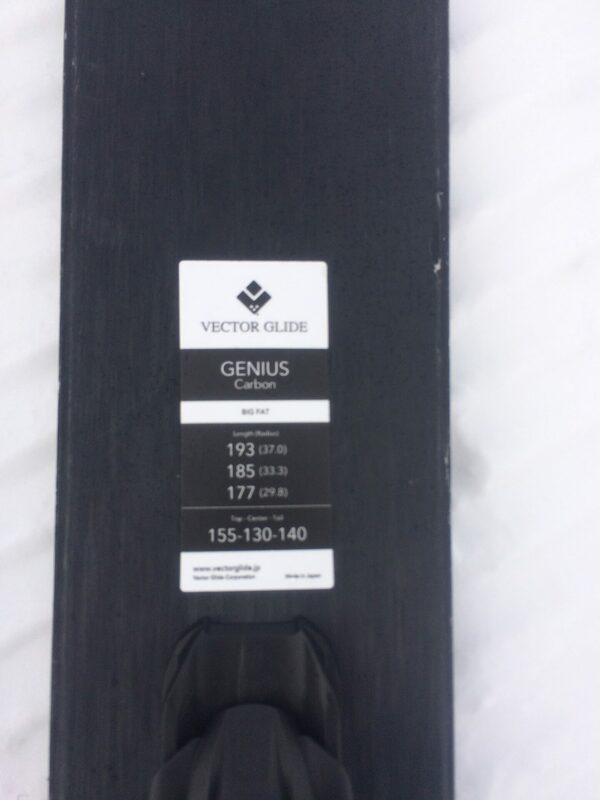 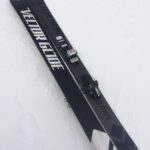 Vector Glide’s fastest powder snow model. 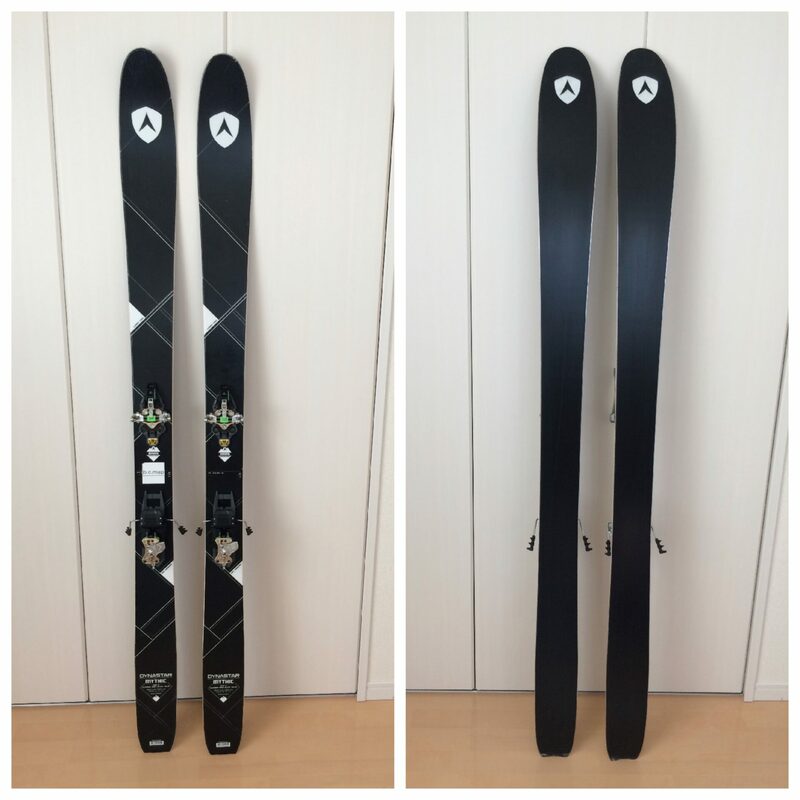 The rocker shape let you gain ultimate flotation, and the pintail form provides superb maneuverability. 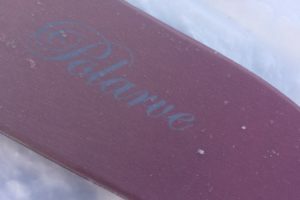 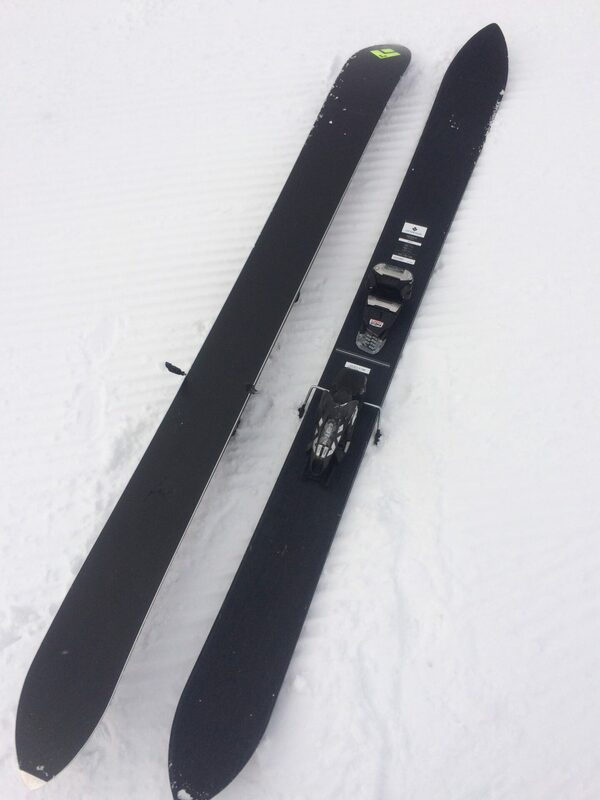 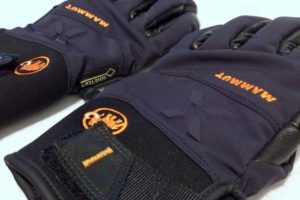 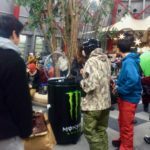 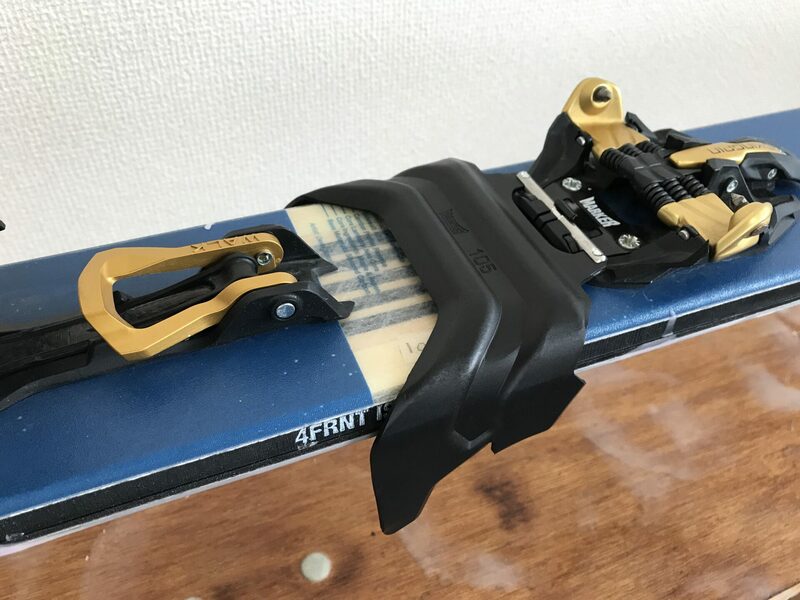 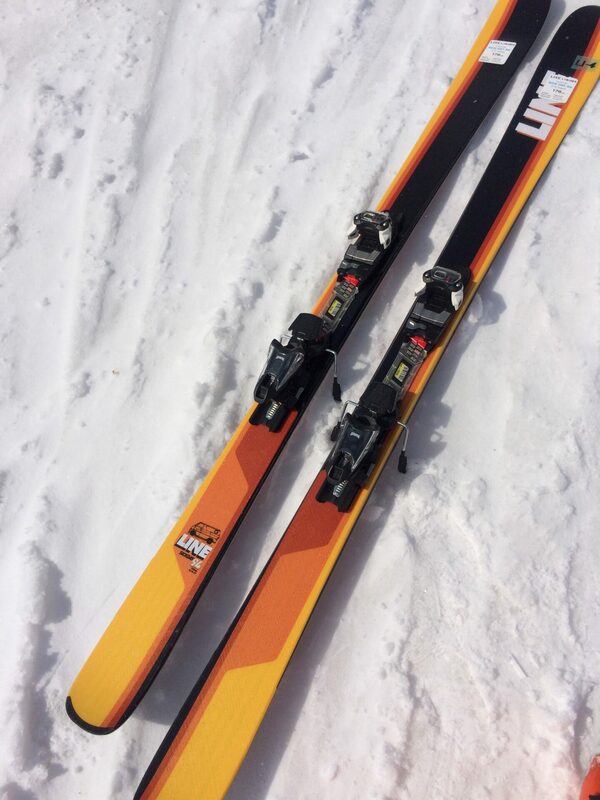 A fat ski which has changed its laminated material from fiber glass to carbon fiber for improved maneuverability and lightness.